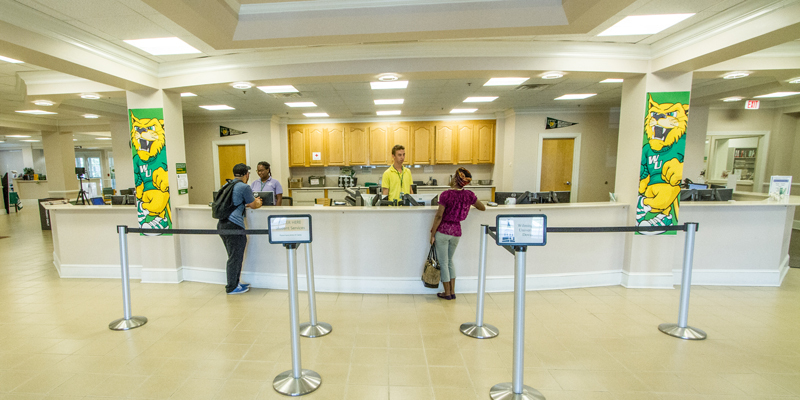 Wilmington University, Dover staff want to provide you all of the support you need to be successful—register for classes, meet with an advisor, get assistance with billing and payment information and more all onsite. 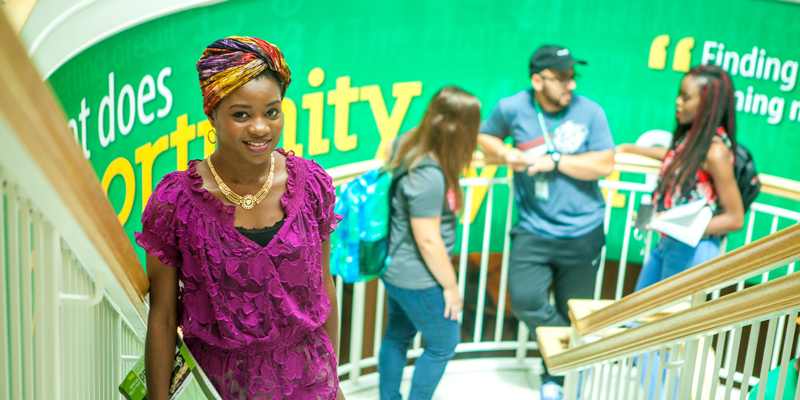 Pursue your degree at Wilmington University. 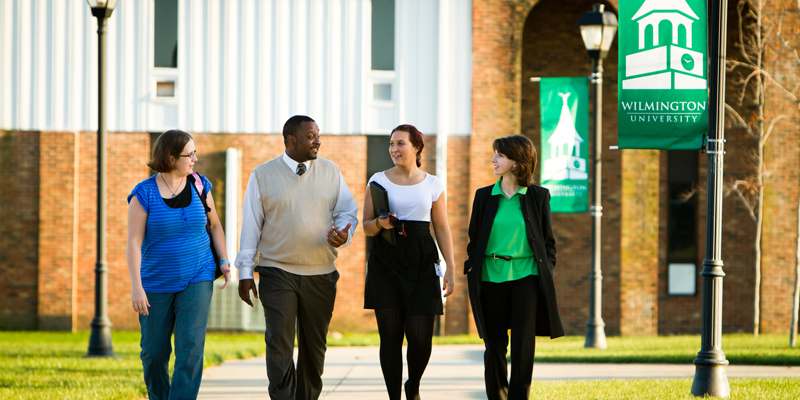 Wilmington University is a private, nonprofit university committed to offering flexible and career-oriented undergraduate, graduate, and doctoral degree programs while maintaining small class sizes, individualized attention and affordable tuition. 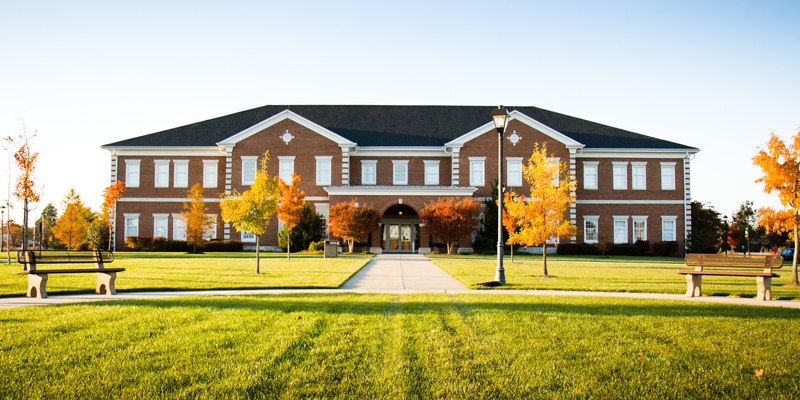 Offering both undergraduate and graduate degree programs, the Dover location is committed to meeting the educational needs of the greater Dover and Kent County area. 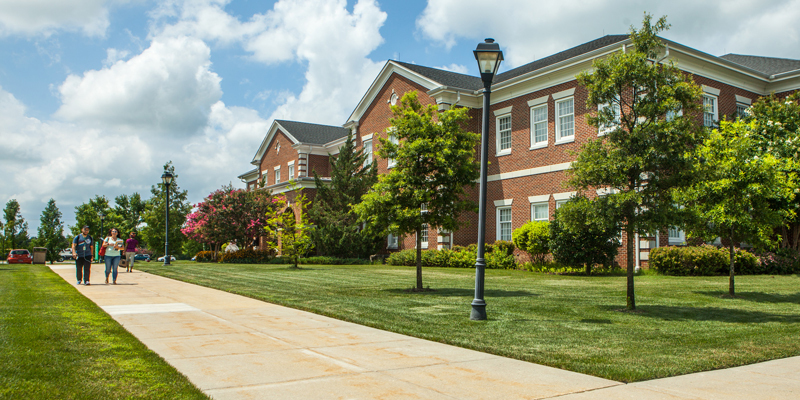 Wilmington University's Dover Campus is centrally located in Delaware at the intersection of the Route 1, 104 interchange and Route 13, a short commute for Southern Delaware residents. WilmU also offers courses at Dover Air Force Base and 100% online. You have access to a full slate of student services at our Dover Campus. Meet with an advisor to talk about your academic and career goals, have your transcripts evaluated, and register for classes right on site in Building A. Advising - To schedule an appointment to see an advisor call 302-734-2594. Information for New Castle Academic Advising also applies to the Dover site.